Family support in all types of diabetes care has been shown to have a substantial effect in improving health outcomes for people with diabetes. The theme for World Diabetes Day 2018 and 2019 is The Family and Diabetes. Materials and actions that IDF will develop over the two years of the campaign will aim to raise awareness of the impact that diabetes has on the family and support network of those affected. An important goal of WDD is to promote the role of the family in the management, care, prevention and education of diabetes. One way or another diabetes concerns every family worldwide. Of the 425 million people who live with diabetes, most cases are type 2 diabetes, which are largely preventable through regular physical activity, a healthy and balanced diet, and the promotion of healthy living environments. Families have a key role to play in addressing the modifiable risk factors for type 2 diabetes and must be provided with the education, resources and environments to live a healthy lifestyle. Less than 1 in 4 family members have access to diabetes education programmes. 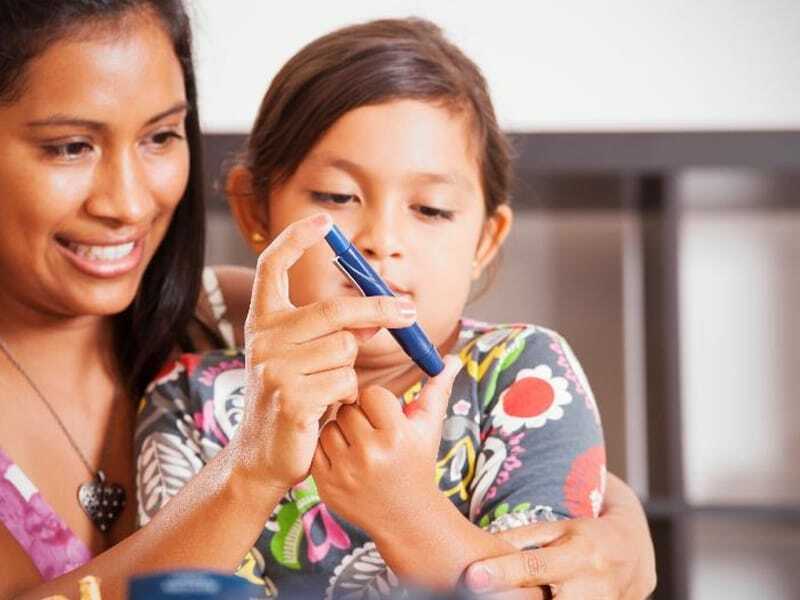 Family support in all types of diabetes care has been shown to have a substantial effect in improving health outcomes for people with diabetes. It is therefore important that ongoing diabetes self-management education and support be accessible to all people with diabetes and their families to reduce the emotional impact of the disease that can result in a negative quality of life. Managing all types of diabetes is hard work and requires commitment, discipline and diligence. Diabetes self-management is complex. 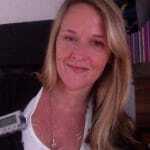 People with type 1 and type 2 diabetes must attend multiple physician visits per year; adhere to different types of medications; participate in many aspects of self-care, including home glucose monitoring, healthy eating, exercise; and negotiate barriers to management, including cost of care and balancing work-life commitments. Most diabetes management takes place within the home environment. Family members can actively encourage, support and assist the family member with diabetes and are often asked to share in the responsibility of diabetes management. They can provide active support, such as accompany the person with diabetes to healthcare appointments or help with insulin therapy, and offer emotional support in helping patients cope with their disease. The family can even influence a person’s decision to follow recommendations for medical treatment, or a change in lifestyle behaviours such as diet and exercise. Family support is often positively related to improved self-management which can lead to better health outcomes. Diabetes is not a disease that easily conquered alone and studies show that people with diabetes who have family and social support are more likely to have success. It is important for the person living with diabetes to understand that family are also impacted. Family members may be worried or misunderstand the disease. The may overreact to or underestimate the seriousness at diagnosis. It is important to communicate with family members and help them have a greater understanding of needs and requirements. It’s important to educate family members about diabetes. Explain how their understanding and knowledge can make a big difference. For example, ask them to attend a doctor’s appointment with you so they can learn about managing diabetes alongside you. They should know the symptoms of hypoglycaemia and other facts critical to self-management. By learning more about diabetes, family members may also experience improvements in their own health behaviours. Explain to your family that you need to eat a healthy diet. People with diabetes don’t need a special diet, but a healthy one: vegetables, whole grains, fruits, non- or low-fat dairy products, beans, and lean sources of protein such as fish and poultry. Family members can offer support by eating healthy food choices with you. If you’re feeling policed, tell them that their unsolicited advice or nagging can be hurtful. Tell your family that they can support you by exercising with you. Regular physical activity makes it easier to manage blood sugar and may even reduce reliance on diabetes medication. Regular exercise is healthy for everyone, suggest that family members go for a walk with you after mealtimes or join you at the gym. Ask them for their patience. Diabetes is hard work. While family members need to be encouraging, they also need to be sensitive to your feelings and respect the time and space needed to manage the disease mentally and physically. Talk to them about your feelings and tell them when you might need extra time to manage diabetes or when you’re not feeling great. If they don’t know what’s happening, it’s going to be harder for them to help and support you. Working and achieving positive results together can be a healthy reward for the entire family. More information and materials for the World Diabetes Day 2018-19 campaign are available from www.worlddiabetesday.org.